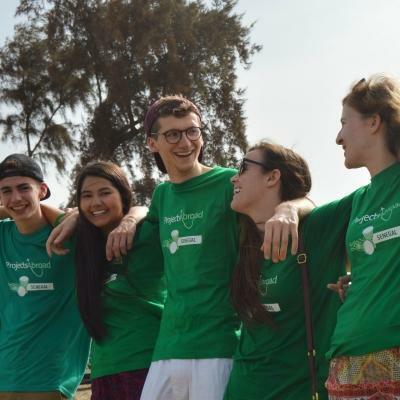 Join our medical internship in Nepal for teenagers and learn alongside other high school students with similar interests to your own. You’ll learn directly from doctors in different hospitals, and shadow them on their rounds. You’ll spend time in departments like physiotherapy, family planning, and oncology. You’ll also get to sit in on lectures with local medical students at a teaching hospital. This will give you a deeper insight into a developing country’s medical practices. This is a fun, interesting way to add experience to your CV, which could help your future career. In Nepal, you’ll live in a hotel in the Chitwan District with people your own age. 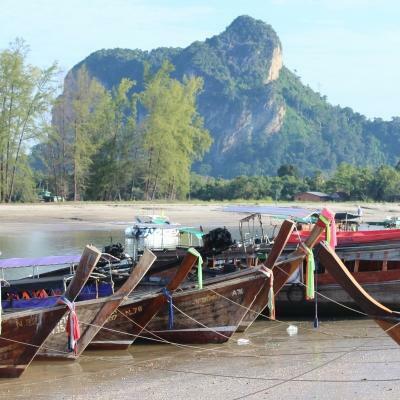 When you’re not working, we’ve organised cultural and social activities to keep you busy, along with weekend trips. Be prepared to eat your weight in delicious Nepalese dumplings, and visit places like the Chitwan National Park! 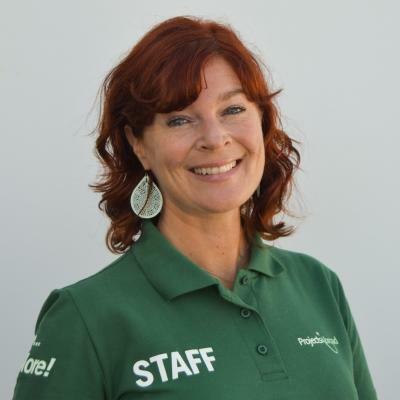 Throughout it all, our staff will be by your side. Is a Medicine internship in Nepal for teenagers right for me? 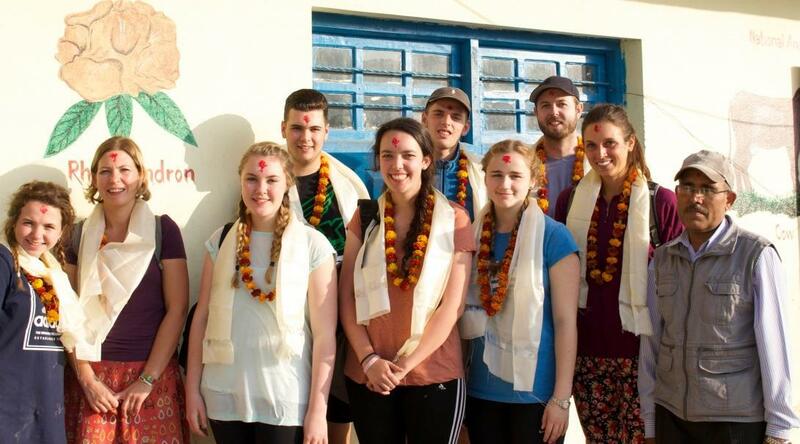 Our medical placements in Nepal for high school students are perfect for you if you want to add medical work experience to your CV. It may also help you decide if medicine is the right career path for you. Not only will medical work experience for teenagers in Nepal add value to your CV, it will give you interesting points to talk about in applications and interviews. 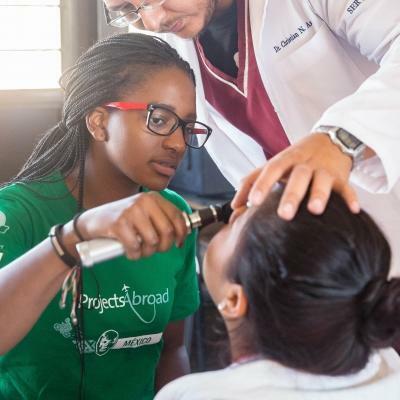 You’ll be able to talk about different medical specialties, as well as the insight you got into healthcare practices in a developing country. You don’t need previous experience to join, as this internship is strictly observational. The focus is on learning. We’ll teach you how to diagnose and treat the diseases you see, and you’ll be able to ask questions and take notes. You’ll also have the opportunity to attend lectures at a teaching hospital. This High School Special runs over fixed dates, and you can choose the trip that best fits your schedule. Each trip runs for two, three, or four weeks at a time. You’ll get to observe medical practices and learn about Nepali culture while travelling around Chitwan and the surrounding areas. What will I be doing during this Medicine internship for high school students? To help you prepare for a future in medicine, you’ll sit in on lectures at a teaching hospital. You’ll join local medical students to see what it will be like once you start studying. These lessons will build your practical medical knowledge, and teach you basic medical skills. 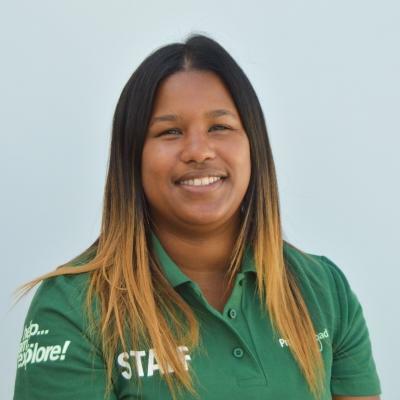 Your supervisors have put together an itinerary that is the perfect balance between medical work experience and adventure. They will accompany you throughout your stay and ensure you get to see more of what Nepal has to offer before you leave. 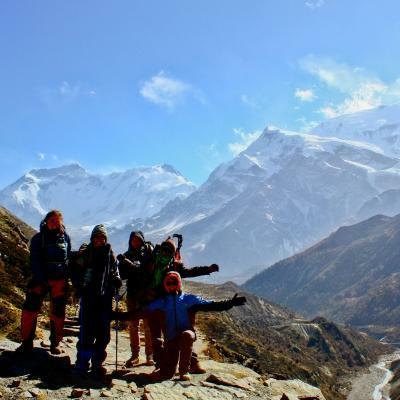 You’ll get to see a few of the famous national parks, visit traditional buddhist temples, and learn how to cook Nepalese dumplings. The teenagers who join this project are usually there for the same reason. They want to learn more about the medical field and decide if they want to become doctors. You can use this common factor to get to know one another. This is a great way to meet people your age from all over the world. Who knows, you may find yourself building friendships that last a lifetime! You’ll be based in the Chitwan District, where some of the best medical institutions in Nepal can be found. Here, you’ll shadow and observe qualified medical staff as you rotate through various hospitals. You’ll also get to sit in on lectures at a teaching hospital. Although one of the more developed cities in Nepal, Chitwan still has many rural areas. A large portion of it is covered by lush green forest. Being particularly rich in fauna and flora, it comes as no surprise that Chitwan is home to Nepal’s first national park. The park is home to animals like Bengal tigers, rhinos, and mugger crocodiles. 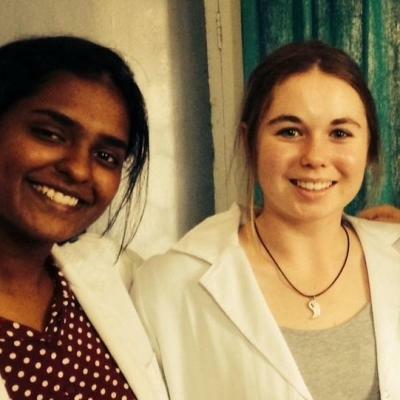 What are the aims and impact of this Medicine internship in Nepal? The aim of this project is to provide you with an insight into the medical field. By doing so, we hope it will give you a deeper understanding of medical practices in a developing country. You can also use your work experience to help you decide whether this is the right career path for you. 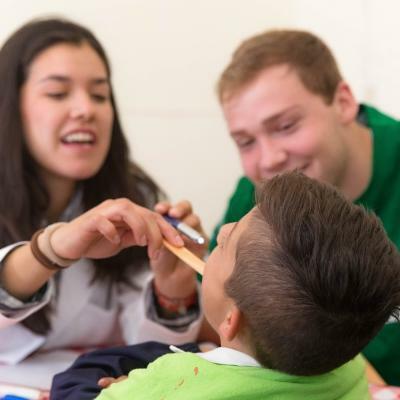 Along with other high school students, you’ll observe the work of qualified doctors as they treat patients in a hospital setting. You’ll get a first hand glimpse at what work you could do in the future if you study medicine. Rotating through various hospitals and different departments will also help build your medical knowledge. This could range from general medicine and eye specialisms, to family planning and physiotherapy. 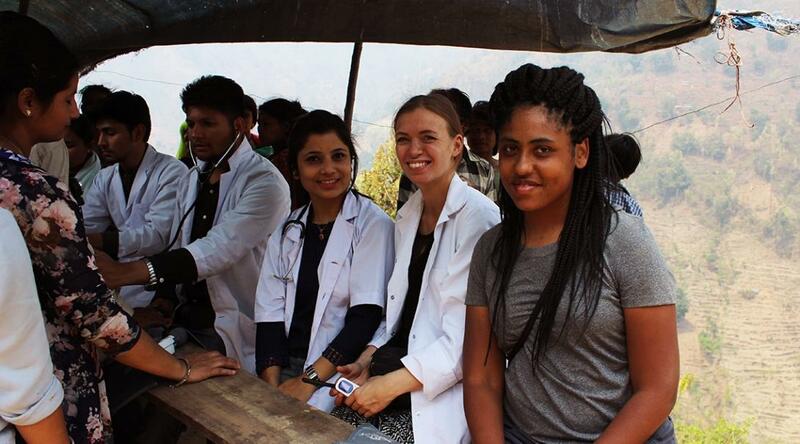 Join our medical internship for teenagers in Nepal to help you prepare for a future career in medicine. Nepalese doctors and surgeons go out of their way to educate you, to listen to you, to speak to you and inspire you.